Try out what may be the best way to install software on Linux – the Deepin Software Center. 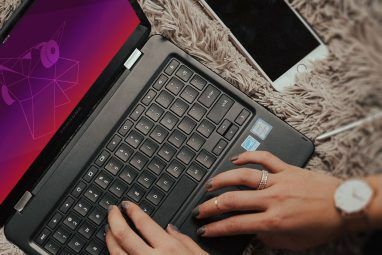 This software center, named for the Chinese remake of Ubuntu it was built for, offers an amazingly simple way to browse the Linux software you already know and love. You just might find something new. I love the Ubuntu Software Center 5 Great Tips for the Ubuntu Software Center [Linux] 5 Great Tips for the Ubuntu Software Center [Linux] Read More . It’s easy to use and not too complex for Linux beginners to figure out. It goes a long way toward making software in Linux as easy to manage as software on the iPad. It’s also not without its faults, however. It’s frequently slow and doesn’t quite integrate everything you might want to do with a package manager. That’s not true of the Deepin Software Center, which is beautifully arranged and very quick. Sure, at times it can be a little confusing. 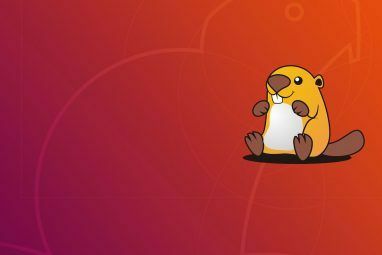 There are also many things this piece of software does right compared to the alternative – it looks great, functions fast and is intuitive to explore in a way the Ubuntu Software Center isn’t. It’s worth checking out, if only to see how easy a Linux package manager can be. The start page of Deepin Software Center will look immediately familiar to anyone used to the App Store for Mac. A few applications are highlighted at the top, with slick graphics for the job. Beneath are more recommended apps, broken down by category. It’s easy to find something you like here, and you just might find something new and awesome. You can click the “Install” button to launch software immediately, or click the software’s name to see more information. There will be a write-up and screenshots, but be warned, the reviews will mainly be in Chinese. Want to explore more software? Click the “Repository” button at the top. Here you can explore software offerings by category. Again, click the “install” button to install and the software’s name to see more information. Perhaps the best thing about this software center is the ability to quickly sort the software offerings by rating, number of downloads or recommendations. It’s quick, and gives you new ways to explore. Deepin Software Center can also handle updating software for you, if you want. This is found on the “Update” page. You can manually pick which packages to update, or update everything – it’s up to you. By default, Deepin’s Software Center doesn’t blend nicely with Ubuntu. You can change this by picking a different theme. Sure, none of them are perfect, and standard GTK would be nice, but it’s a nice change of pace in some ways. Change is instant. Sure, it’s a gimmick, but it’s fun. Do you want to try this out? It’s easy to do, thanks to this Debian package. I tested this on Ubuntu 11.10 and it worked great. It should work on Linux Mint and other Ubuntu derivatives, so try it out. 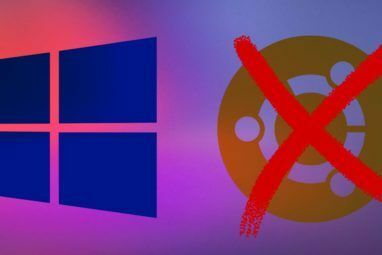 Deepin Software Center won’t work on any Linux distro that doesn’t use the Debian package manager. Is this the perfect software center? Probably not, but it’s nice in a lot of ways. I hope the Ubuntu team incorporates ideas from this to make the software center better. Thanks to the OMG Ubuntu team for pointing out Deepin Software Center to me. Do you want to learn more about Deepin? Check out the Deepin Linux page on Distrowatch. How do you guys like this software center? Leave your thoughts below, because I love hanging out with you and talking tech. I'm really liking the look and feel of this software center. Is there any way to view/edit custom repos? I believe all of your repos should be represented here, but no: there's no built-in way to add repos. "The start page of Deepin Software Center will look immediately familiar to anyone used to the App Store for Mac." Nope! Not saying it's not attractive, but just because they're both attractive, doesn't make one familiar to someone who's used the other. It seemed similar to me, and I use both systems regularly, but you're right: it's different. The real question is - Does it have PPStream!? Software Center installs software from repositories. The content of repositories is something very different. No PPStream is not in the ubuntu repositories, there is only GMLive for a p2p TV-Streaming Client. James, Veetle is better anyway.